Kris Lees is having one last throw at the Polytrack Provincial Championships stumps at home on Saturday in a determined bid to boost his number of qualifiers. He has nominated one-third of the entries for the remaining $150,000 qualifier – and says he will have as many runners as possible. Tawfiq Boy, with his Kembla Grange placing last Saturday, became the fourth member of Lees’s team qualified for the $500,000 Polytrack Provincial Championships Final (1400m) at Royal Randwick on April 14. 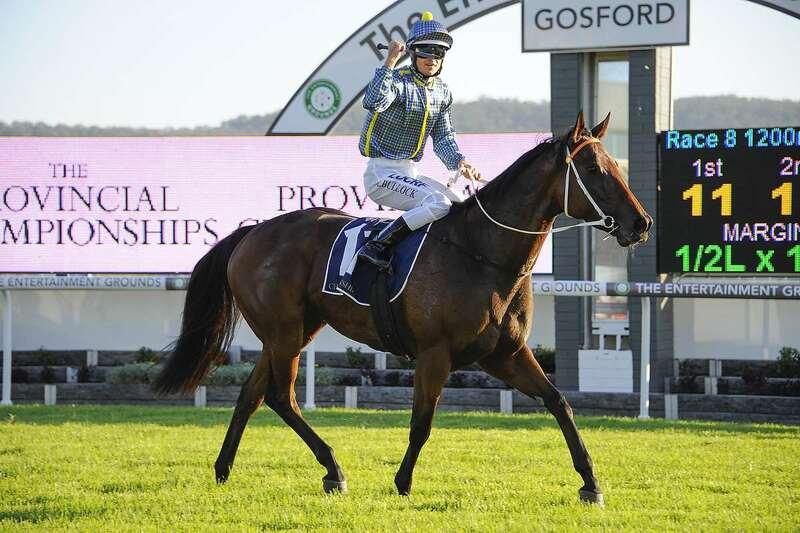 Just Dreaming and Serene Miss were winners of the Wyong (March 3) and Gosford (March 17) heats and Bastia finished third in the Hawkesbury qualifier on March 10. Thirty-seven horses were nominated for Saturday’s fifth and final qualifier over 1400m at Newcastle on Saturday – and Lees has 12 of them. They are Bold Chance, Clevanicc, Hallelujah Boy (fourth at Kembla last Saturday), Kool Vinnie, Princess Posh, Raiden, Reach For Heaven, Time Out Of Mind, Unbridled Power, Waimea Bay (recent Canberra Guineas placegetter), Wallangarra and Whispered Secret. “It’s the last chance to qualify for the Final so we will have as many as we can get into the field,” Lees said. Sixteen horses can start in Saturday’s race, and there is provision for four emergencies if acceptances warrant. Meanwhile, Lees is looking ahead with confidence to the $2m Harrolds Australian Derby (2400m) at Royal Randwick on Saturday week with his talented young three-year-old Furore. The Pierro gelding was an unlucky third to D’Argento in last Saturday’s Group 1 Rosehill Guineas (2000m), gaining that placing on protest after suffering interference at a crucial stage in the straight. The merit of Furore’s performance can be gauged from the fact that, after being unbeaten in four starts on country and provincial tracks, he took on the Guineas under set weights conditions in a Group 1 at his first metropolitan appearance. Articus, which also races under the Australian Bloodstock banner, may have his first start since joining Lees’s yard in Saturday’s Group 3 Neville Sellwood Stakes (2000m) at Rosehill: “We’ll make a decision after he works in the morning,” Lees said. Articus, a six-year-old gelding previously with Darren Weir, hasn’t raced since late January when fifth over 2000m at Caulfield. His sole Australian win to date was over 1800m at Flemington last May.